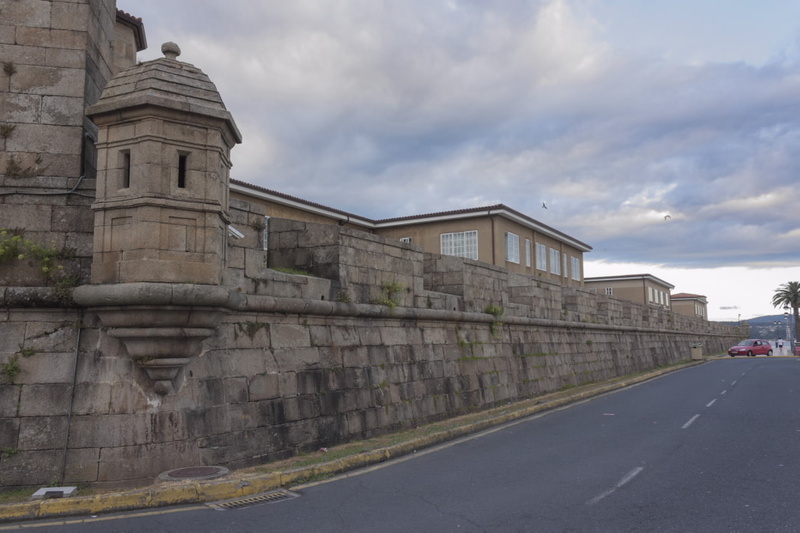 Impressive granite wall construction stretching across more than 700 metres that was built between 1754 and 1767 by Francisco Llobet. 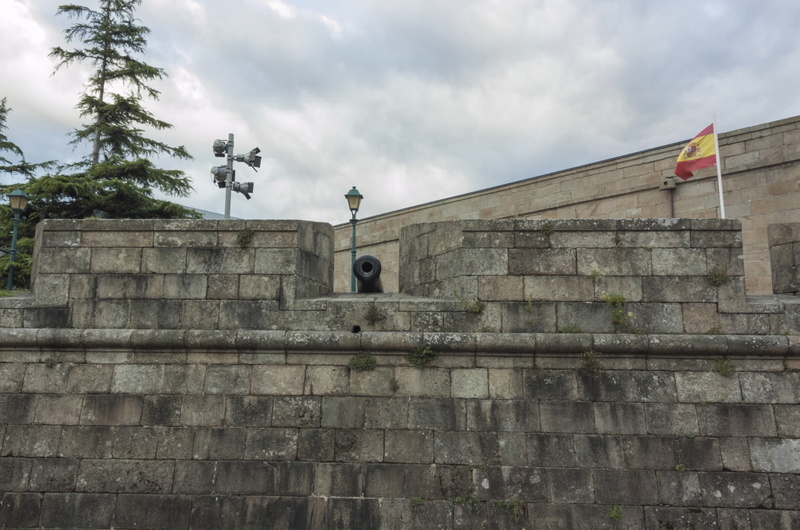 Its commanding battery gun area is equipped with stone pieces, defence posts and embrasures with 17th and 19th Century canons. 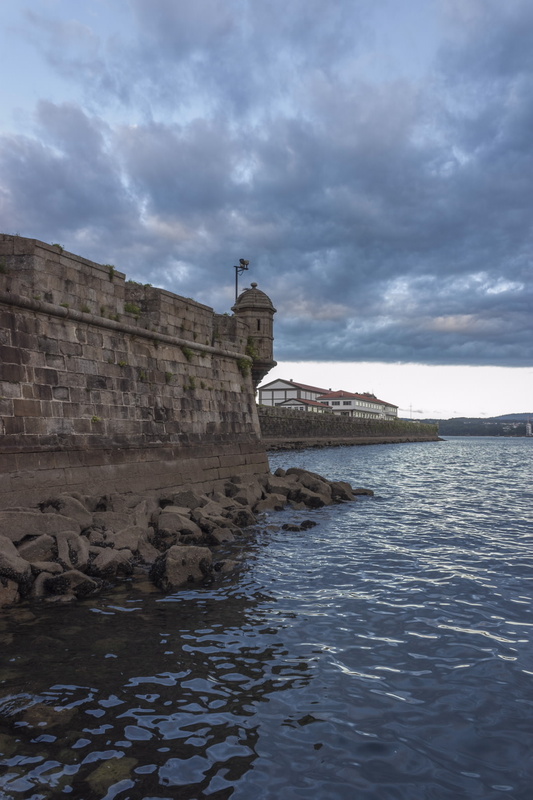 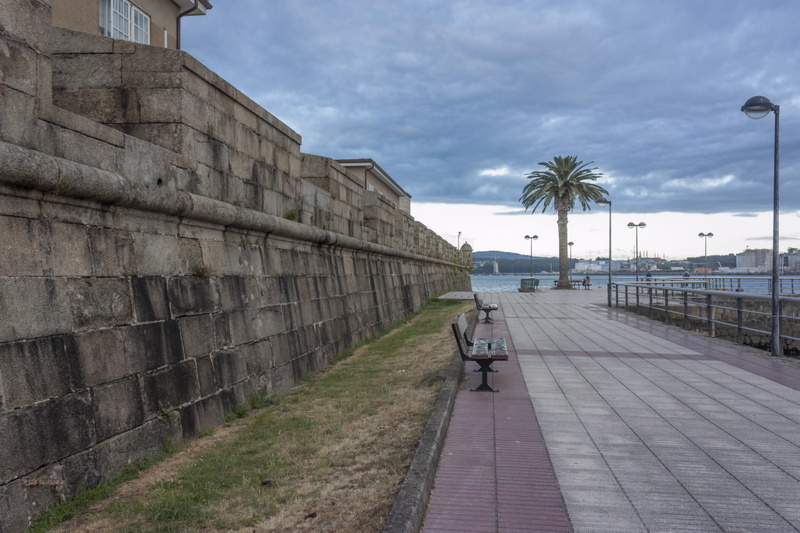 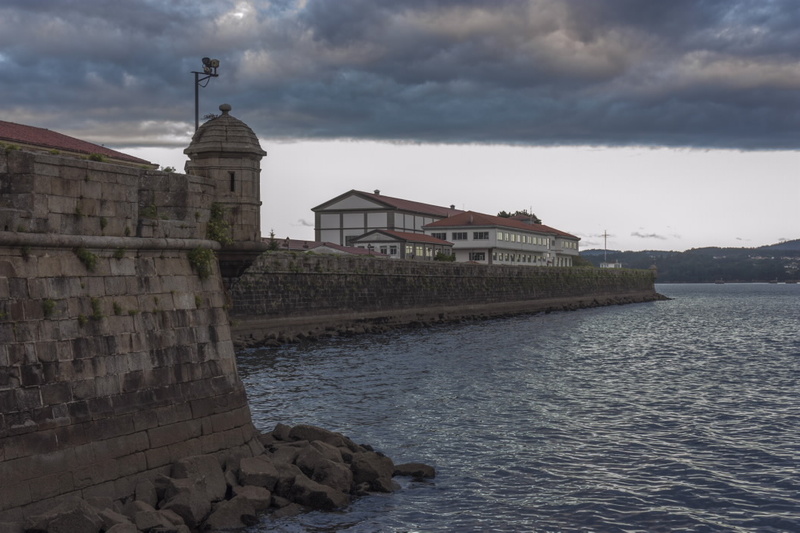 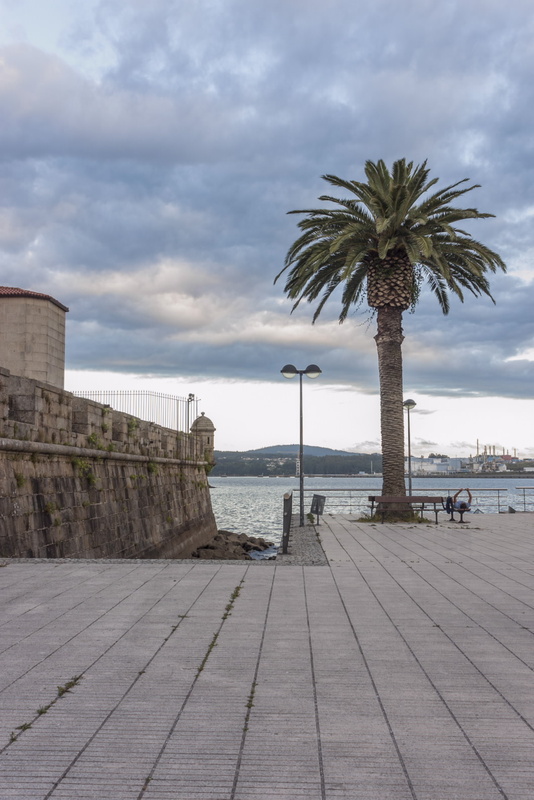 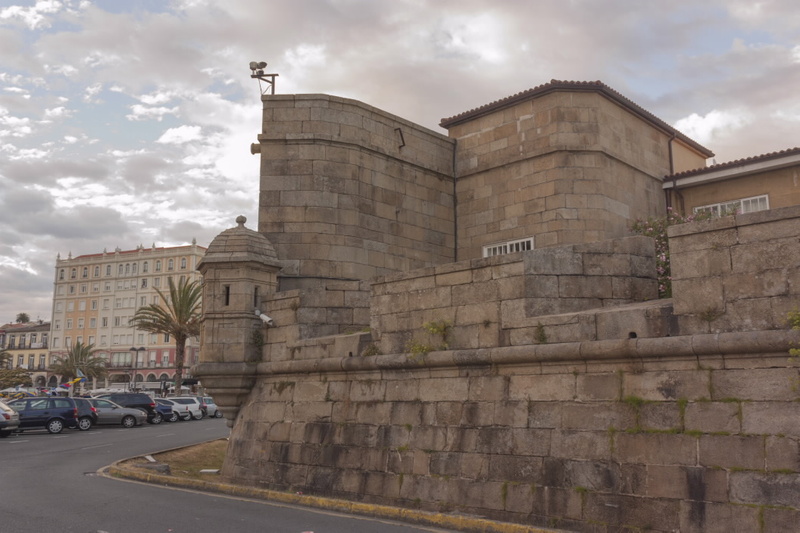 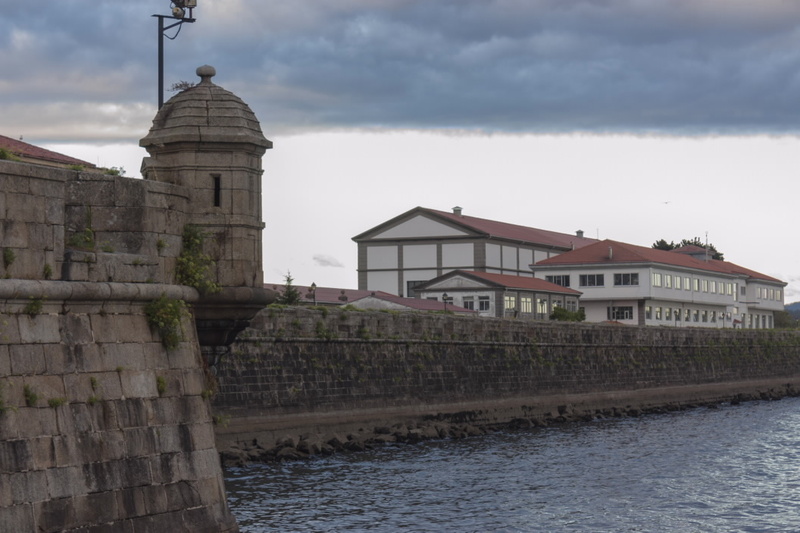 This construction protected the Northwest-Southeast section from naval artillery attacks from the sea, facing the Ferrol estuary.